A spinal cord injury (or SCI) can result from many types of accidents. Although the most common cause of spinal cord injuries are automobile accidents, there are many other ways a spinal cord injury can happen. These include work accidents, sports injuries, and evens falls/slips. Damage to your spinal cord can be one of the most severe injuries you can suffer. The severity of spinal cord damage demands fair compensation and support to get back on your feet. 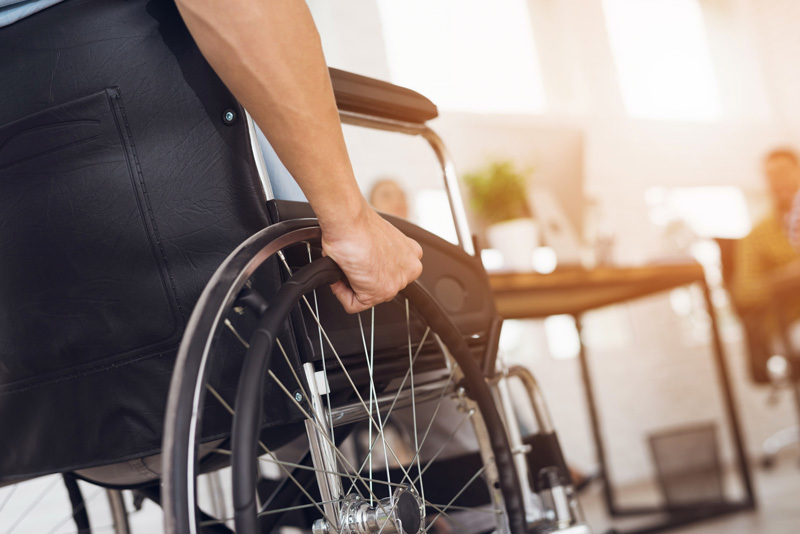 If you or someone you love has been the victim of a spinal cord injury, we highly recommend getting an experienced spinal cord injury lawyer to help you go over your legal options. Spinal cord damage goes beyond your back: because the spinal cord plays such an important role in the central nervous system, minor or severe spinal cord damage can leave you or your loved ones with severe neurological impairments. Based on stats compiled by the CDC, there are 17 thousand spinal court injuries each year in the United States. There are nearly 300 thousand spinal cord sufferers across the country. Complete spinal cord injury: All function and feeling below the location of the spinal cord injury is lost. Example of this include severe paralysis and other physical disabilities. Incomplete spinal cord injury: Some functions below the location of the spinal cord injury remains. Paralysis, commonly associated with spinal cord injuries, has two forms. These are tetraplegia, where the extremities (arms/hands/legs/feet) and pelvic regions are impacted, and paraplegia where the lower part of the body (trunk, pelvic region, legs) are impacted by the spinal cord injury. These types of injuries are common at work sites, especially those in construction or related trades. Certain types of sports play can also increase your risk of a spinal cord injury. A common example is swimming. Spinal cord injuries will have an immediate impact on your life. This goes beyond the expensive medical treatment. After experiencing such a severe injury, you will need to begin learning to adapt to your new physical state, relearning how to conduct your day to day life with limited motor abilities. Your place of residence, your car, and other effects will likely also need to be modified in order to adapt to your new physical state. There are plethora of additional health problems you will likely face if you suffer a spinal cord injury. These include bladder/bowel issues, blood pressure regulation issues, and weakened defenses to respiratory issues. Spinal cord injuries can reduce your life span and increase your need for extensive medical treatment. High quadriplegia can cost over $1m in the first year after the incident, with lifetime annual expenses of nearly $200 thousand a year. Low quadriplegia is also costly, with expenses in the first year of over $750,000, and over $100,000 in annual expenses in perpetuity. Paraplegia can cost up to $500,000 in the first year, with nearly $70 thousand in annual expenses afterwards. 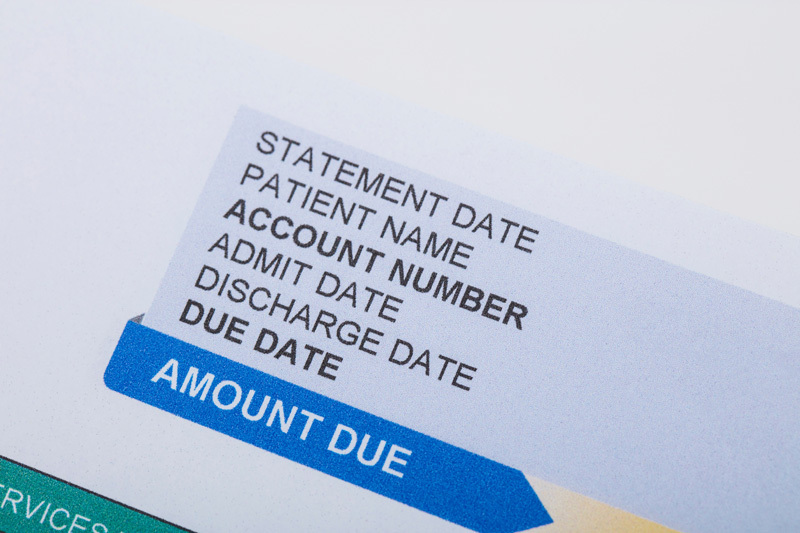 Even minor motor function loss can be costly, with first year expenses of nearly $400 thousand, and nearly $50,000 in annual expenses for the rest of your life. It is not a shock that the insurance companies-who pay out claims caused by those who caused your spinal cord injury-will fight tooth and nail to minimize their payout to you for your injuries. They will try to low-ball a settlement, taking advantage of your situation, and your willingness to capitulate. This is why you need a spinal cord injury lawyer who is ready to fight for the compensation you deserve! You should not suffer because of the negligence of others. A spinal cord injury lawyer seasoned in negotiating with insurance companies can provide the legal acumen and aggression necessary to get you the compensation you need and deserve to take care of your new physical and financial ailments. If you or someone you love has been the victim of a spinal cord injury, we can help you fight for the compensation you deserve. Click the contact button below, or give us a call for a free consultation about your legal options following a spinal cord injury.